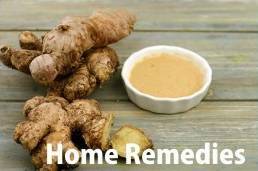 leepless nights are a bane, as they make you tired and restless the next day, greatly reducing your productivity and sometimes also causing discomforts like eye pain or headache. 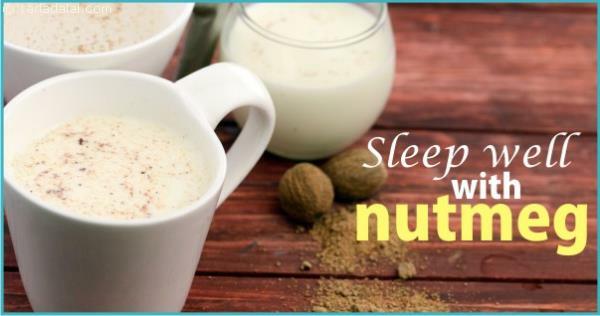 You can overcome insomnia easily with nutmeg, which is traditionally given to even children to keep them calm and make them sleep well at nights. Just mix a pinch of nutmeg powder into a glass of milk or water and have this after dinner. Nutmeg promotes the production of serotonin, which in turn relaxes your body and induces sleep. However, make sure you have just a pinch and not any more, as it can be harmful to the body.